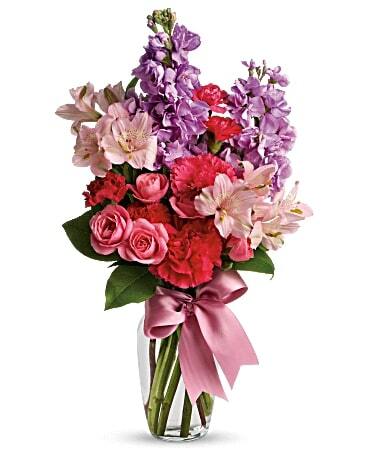 Thank You Flowers Say It Best There’s no better way to say it than with flowers. 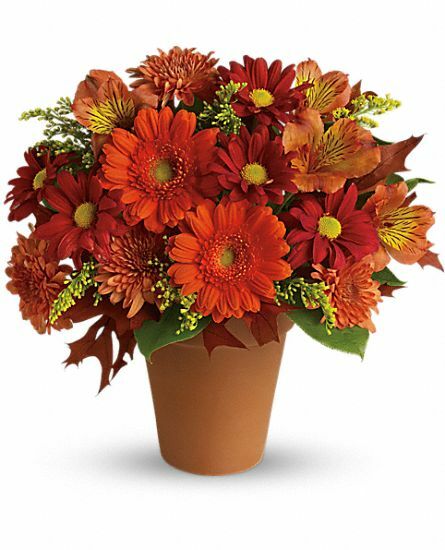 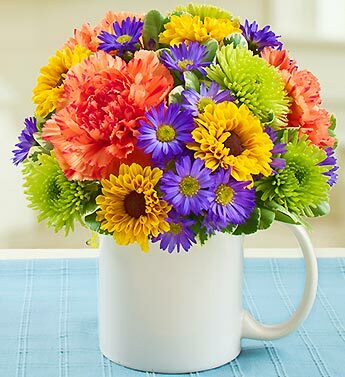 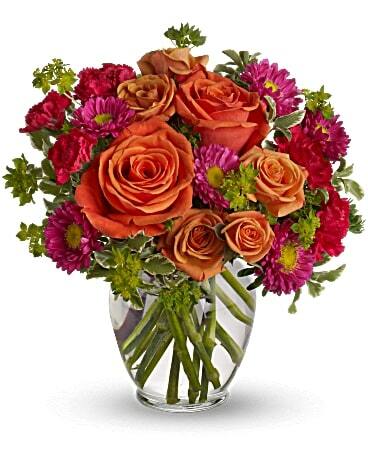 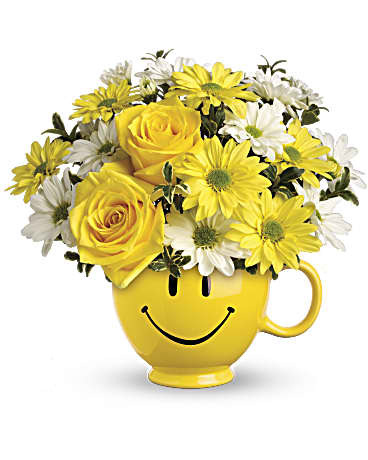 Express gratitude and appreciation with an arrangement from us. 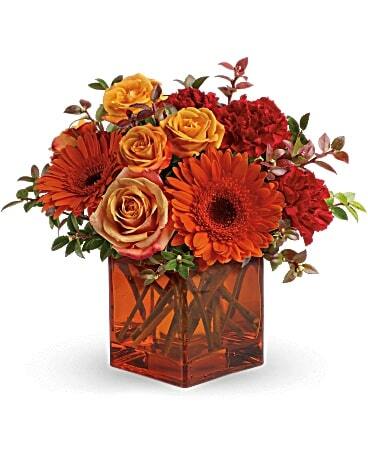 Handmade and hand- delivered with care. 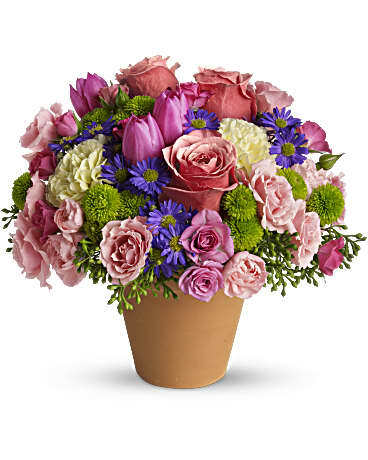 That’s how you say “Thank you”. 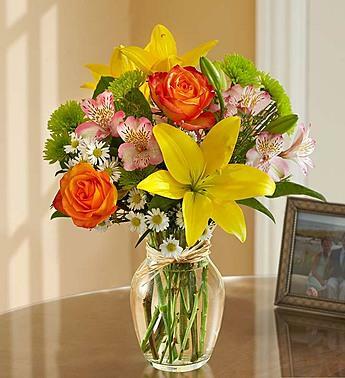 Thank you flowers from $Name will steal their hearts and make their day. 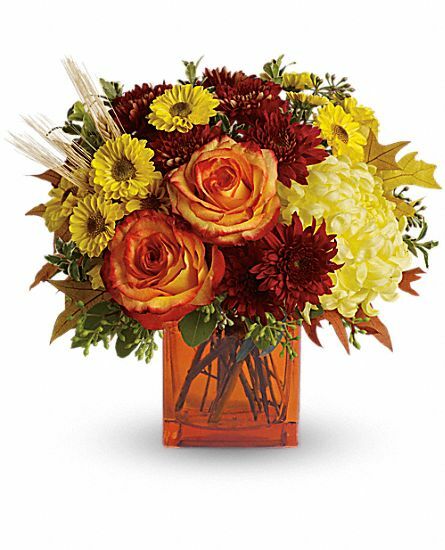 Order you flowers through our website or call us at $Store_Phone or email $Store_EMAIL or just come see us at $Address $City $State $Zipcode. 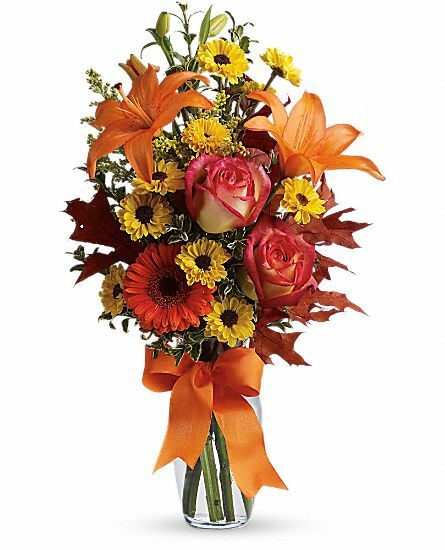 $Name are the trusted florist in $City for flowers that are fresh, lasting and uniquely you. 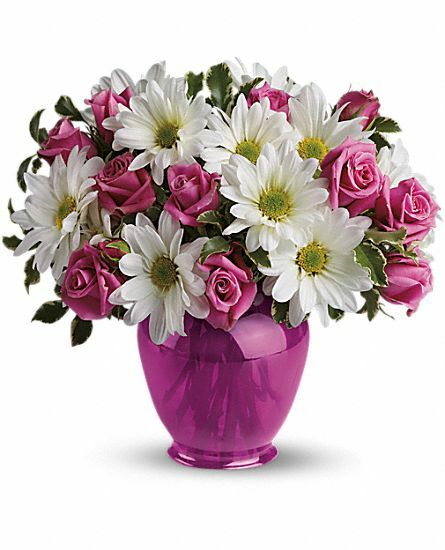 Say thanks by sending your appreciation petals today.